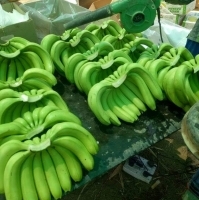 Fresh Cavendish Banana Specification Style: Fresh Green Skin Length: 17-25 cm Diameter: 3-4 cm Packing: 5-6 hands/carton, 13 kgs net/carton or customerâ? 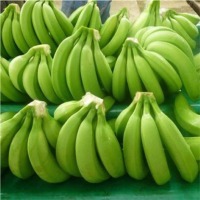 ?s request Original: Vietnam Quantity: 1540 carton/ 40 RF Port of loading: Ho Chi Minh Port, Viet Nam Payment Term: T/T 30/70 or L/C at sight 100%. 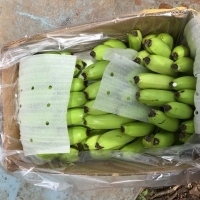 Fresh Cavendish Banana Specification Style: Fresh Green Skin Length: 17-25 cm Diameter: 3-4 cm Packing: 5-6 hands/carton, 13 kgs net/carton or customers request Original: Vietnam Quantity: 1540 carton/ 40 RF Port of loading: Ho Chi Minh Port, Viet Nam Payment Term: T/T 30/70 or L/C at sight 100%. 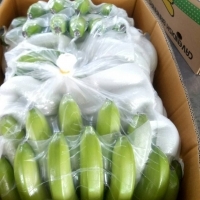 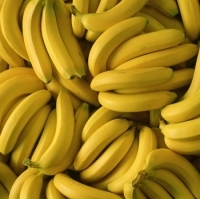 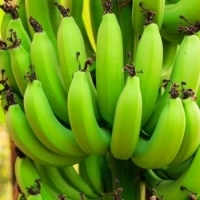 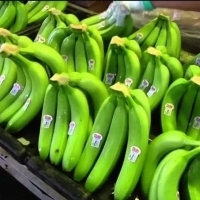 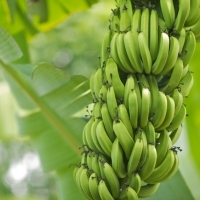 Cavendish Banana The careful selection of farms and its management with highly qualified our team and constant expansion every month ensures us a continuous delivery and a high quality Bananas packed under our own registered brands. 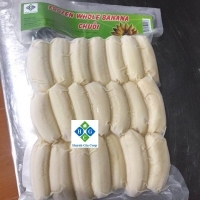 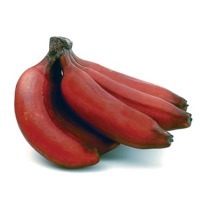 Banana are originated from south India are cultivated in the plantations around hills of western Tamil Nadu & Maharashtra State with all technical assistance required to produce fruit that meets our quality specifications. 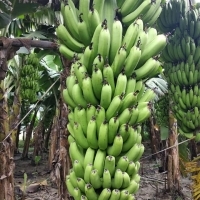 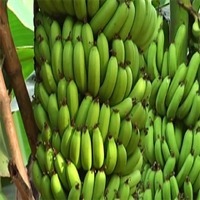 The place One of the largest Green Cavendish cultivating area in the country adopting 100% drip irrigation technology and most ideal climatic condition for cultivating banana surrounded by Hills of Western Ghats. 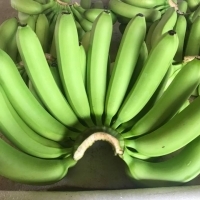 Fresh Cavendish Banana CBPHU01 Specification Style: Fresh Green Skin Length: 17-25 cm Diameter: 3-4 cm Packing: 5-6 hands/carton, 9-13 kgs/carton or customerâ? 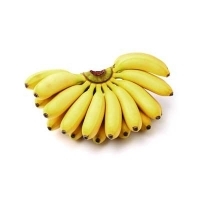 ?s request Original: Vietnam Quantity: 1540 carton/ 40 RF Nutrition Value: Bananas are among the worldâ? 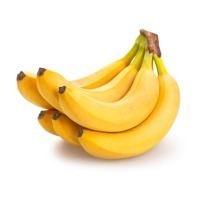 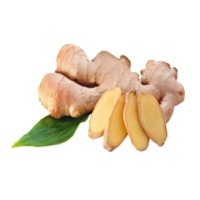 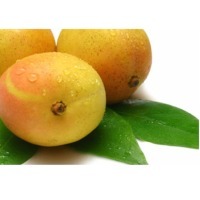 ?s most commonly consumed fruits. 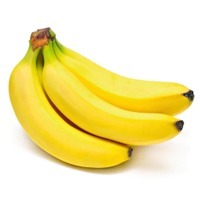 Bananas are a significant source of several vitamins and minerals, especially potassium, vitamin B6, and vitamin C. These may contribute to improved heart and digestive health when consumed regularly as a part of a healthy lifestyle.